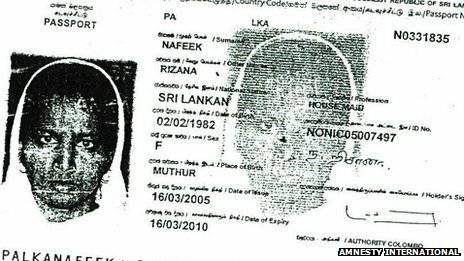 Despite an international outcry and effort to pay traditional “blood money” in the Saudi legal system, the Kingdom has cut the head off a Sri Lankan maid for allegedly smothering an infant child when the nanny was just 17. The maid was decapitated by a swordsman in Riyadh under the country’s Sharia based legal system. 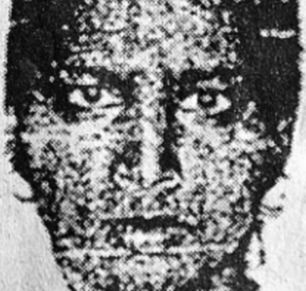 Rizana Nafeek was sentenced to death in 2007 but Sri Lankan government appealed the death penalty and many international groups decried the ludicrous trial and draconian sentence. While under arrest, the maid signed a confession written in Arabic that she did not understand and later retracted. It did not matter. Saudi Arabia beheaded as many as 76 people last year. That is one scary article AP. I think it is the Saudi oil money hat is wagging us. Riedel has apparently stepped through the looking glass. That’s one of the most insane and clearly delusional things I’ve read recently. No wonder our foreign policy is in such tatters with clowns like that having the ear of policy makers. Riedel confirms a point I’ve been making for years, that the Saudis are Americas chief ally in the mid East and their tail wags us.